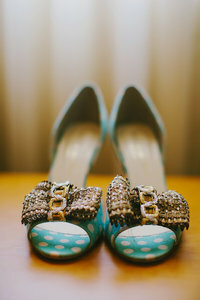 We are hopeless romantics and we would love to document your special day in a decidedly authentic and stylistic way. Let us create timeless treasures just for you and we will laugh together! 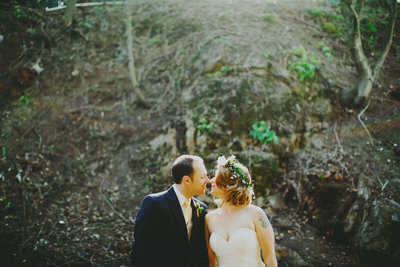 Read more to find out about us and how we can create magic together on your very special day! Email us, send us love letters, we love hearing from you! Azumi and Peter’s celebration of love was wonderful! 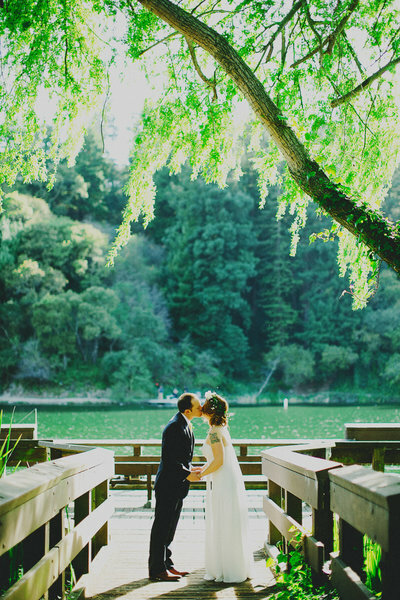 From gorgeous floral arrangements to amazing food, these two sure know how to throw a party. 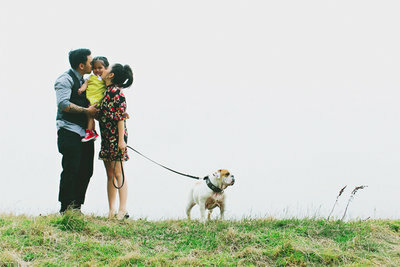 The fact that they included their dog in the big day made it even more special. How adorable is this? Azumi made a gorgeous bride. She was truly glowing on her special day. The way Peter looked at his new bride gave me all the feels. You can see the love radiating between these two. And of course we can’t help but share this adorable little one! Azumi and Peter, thank you for sharing your big day with me! 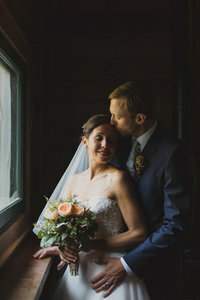 Considering Milou + Olin as your photographer? 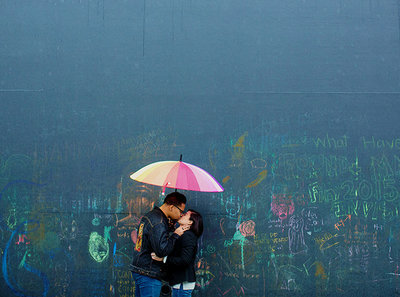 - We believe in the beauty of each of our couples in love! - We love documenting your journey. - We will shower you with our love and affection and laugh together! 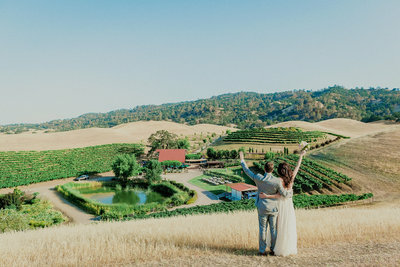 We're wedding photographers based in Northern California and we love to travel anywhere we can shoot beautiful-souled people in love and having the time of their lives. After all, we love love, and isn't that what matters most?